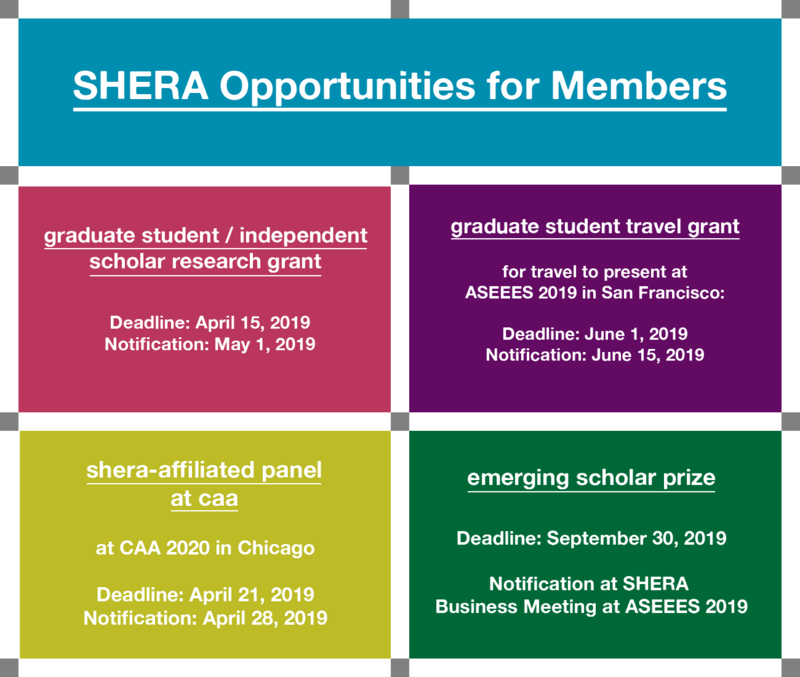 Founded in 1995, the Society of Historians of Eastern European, Eurasian, and Russian Art and Architecture (SHERA) brings together scholars specializing in the art and architecture of Eastern Europe and the former Soviet Union, from ancient times to the present day. You can join the Society as a dues-paying member or renew your membership here. However, one need not be a dues-paying member to subscribe or post to the H-SHERA network on H-Net. Detailed instructions for making the most of H-SHERA can be found here. Cross-post from our friends at H-Romania. --ed. From Non-Conformism to Feminisms: Russian Women Artists from the Kolodzei Art Foundation at the Museum of Russian Art (TMORA), Minneapolis, September 15, 2018 – February 10, 2019. Anyone can browse the content on H-SHERA, but in order to post, users must have an account on the H-Net Commons and be subscribed to the H-SHERA network. 1. Log into the H-Net Commons. 2. Navigate over to H-SHERA and click the orange Start a Discussion button. 3. Create your post, add keywords, preview, and submit.